As we have previously reported, Channel 5 are currently lining up a May return for Big Brother, as the series prepares itself for the sixteenth run. Sources have indicated that the show is bring brought forward a month, away from the usual June launch the show has seen since 2008. The reason for this move is to widen the gap between the civilian series of Big Brother and the summer Celebrity Big Brother. 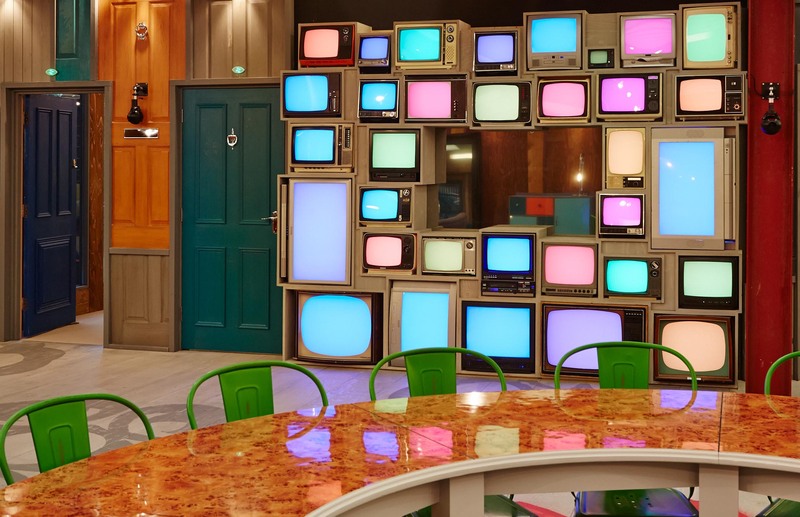 With the move in place, Big Brother will run for ten weeks – between May and Mid-July, and will be followed by the summer series of Celebrity Big Brother a month later. It’s hoped that the gap will improve the ratings of the summer edition of Celebrity Big Brother – which has suffered since it started in 2012. The exact date of the Big Brother launch should be revealed in the coming weeks. Meanwhile, the Big Brother House has been given a complete revamp ahead of the new series. The house has been gutted and ripped down completely inside and will be rebuilt, with a new layout and a new look. The last time that the Big Brother House was given a revamp was before the fourteenth series in 2013.